The Area Sales Manager - Raleigh/Greensboro is responsible for executing within key on- and off-premise accounts by growing sales and market share through product distribution, display execution and promotion within their assigned area. 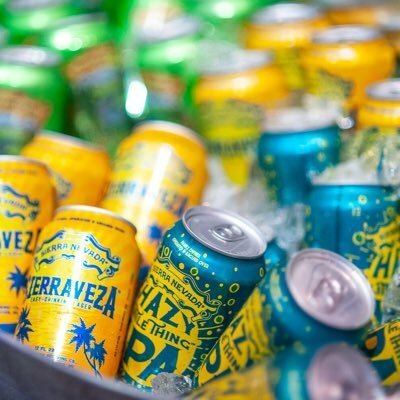 This position will concentrate on a key area and focus solely on the retail execution of Sierra Nevada brands. The Area Sales Manager will spend approximately 90% of their time in retail execution. Selected candidate will be required to reside in/or relocate to the specified market area (Raleigh or Greensboro) ?